Over the past year, we’ve been gradually building our Mobile Learning Ecosystem to help our reseller partners meet current demand in the Education channel for a holistic Mobile Learning solution. This ecosystem has been built around the solution categories of wireless networking, security, mobile device management, mobile device accessories, and content and curriculum solutions. Central to our wireless category is our new relationship with Meru Networks, a provider of superior wireless networking solutions that offers differentiated, patented technology. 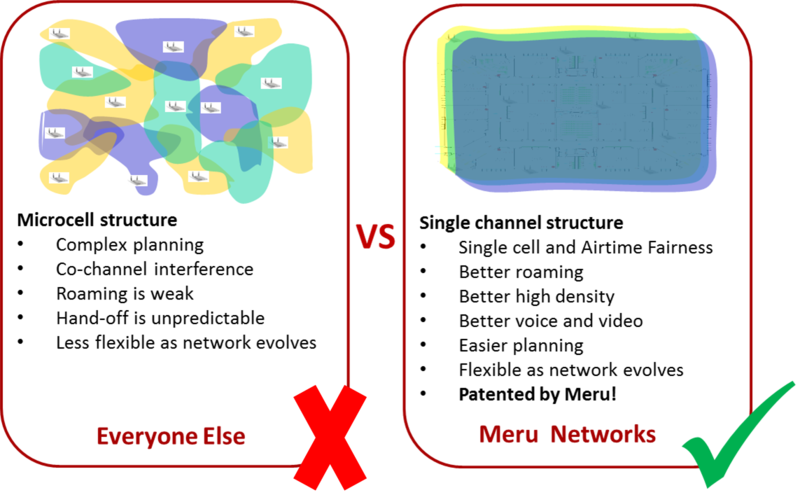 Meru Networks’ patented single channel network architecture approach provides numerous benefits to education customers who need access to uninterrupted learning as Common Core standards gain primacy. In addition, with the fast-coming transition to wireless signal 802.11ac, your customers will be looking to upgrade or replace their existing systems, and Meru products are positioned to support 802.11ac on day one. Over the next two years, we expect wireless networking sales opportunities to increase exponentially as customers move to implement 802.11ac. Regardless of your level of wireless expertise, Meru Networks and Douglas Stewart have programs in place to support your sales efforts. Check out our new Meru Partner Portal and apply for authorization today! Tap into the strong customer demand for mobility and BYOD. Meet your customers’ Wi-Fi needs for density and capacity with Meru’s proven solutions. Meru is committed to the channel — and winning with its partners. A selective program means more margin for you. It’s easy to get started and to get the deals flowing.